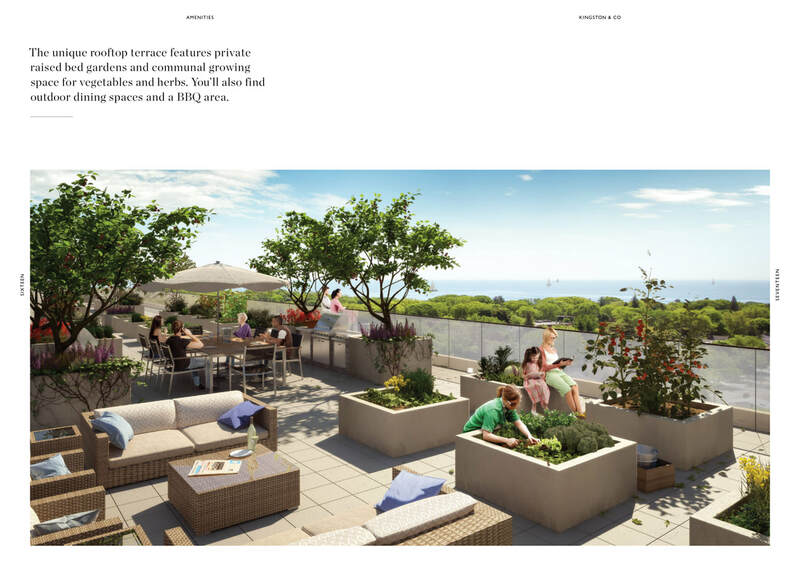 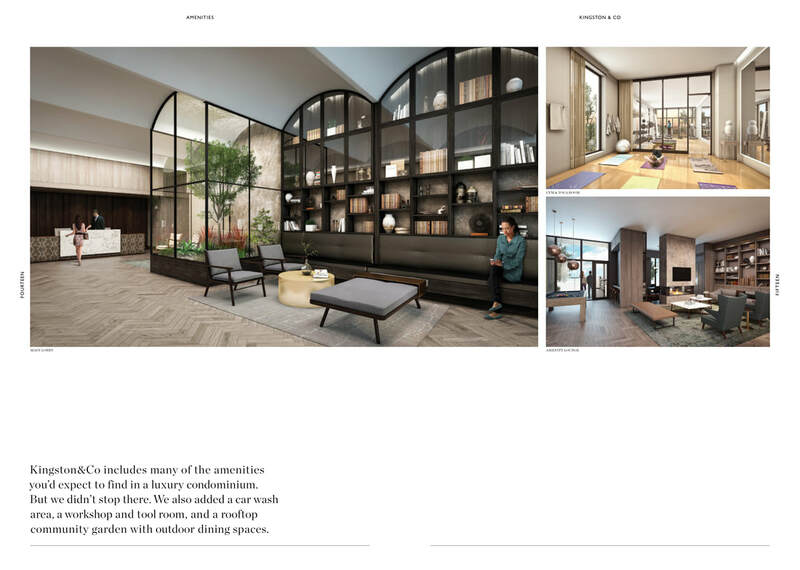 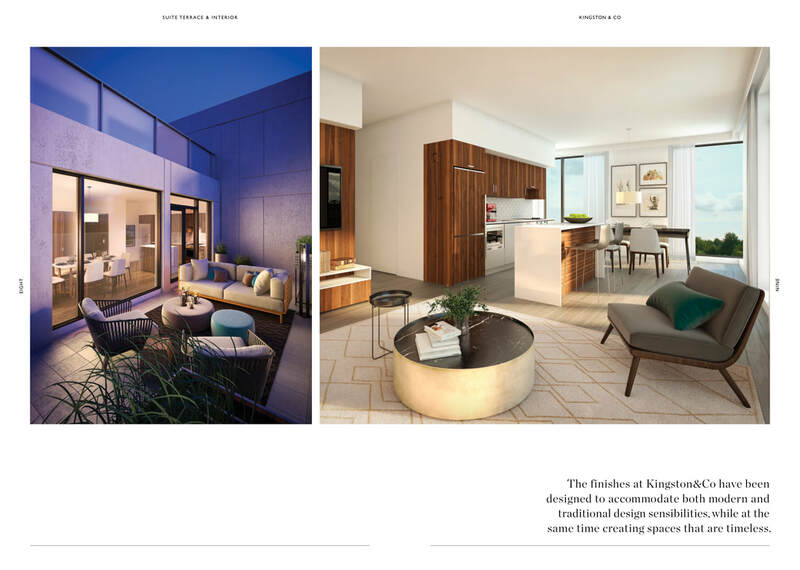 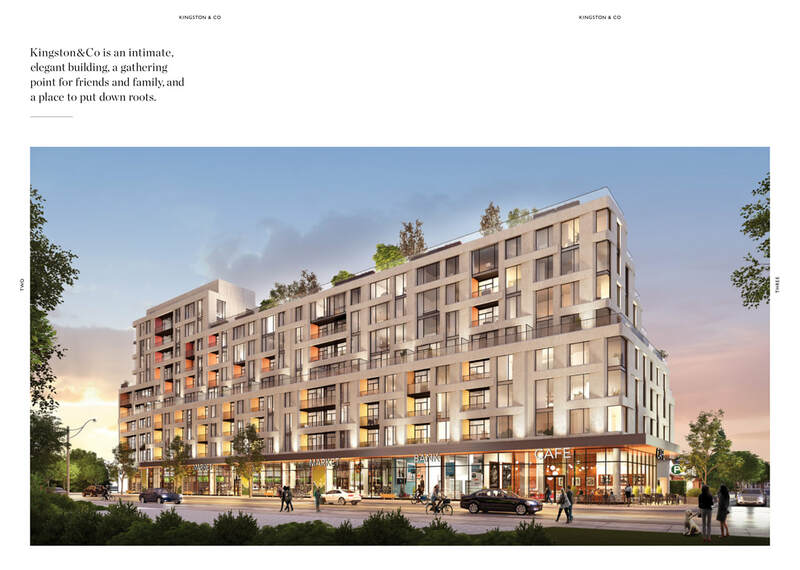 Kingston&Co is an elegant, mid-rise building situated in the vibrant neighbourhood of Kingston Road Village, a community with a wide range of amenities and a delightfully evolving collection of small retailers. 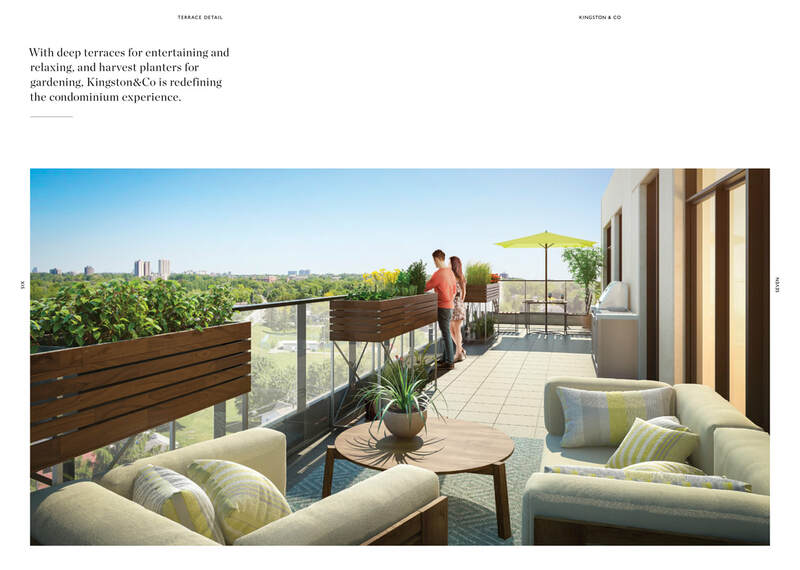 At only 8 storeys, stepping up to 10 on the west side, Kingston&Co is an intimate building with just 150 homes. 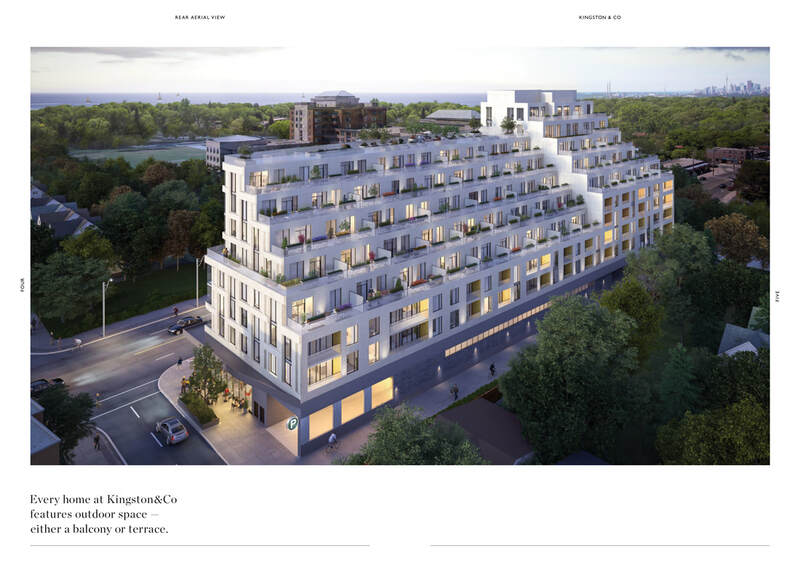 The perfect scale for this engaging neighbourhood. 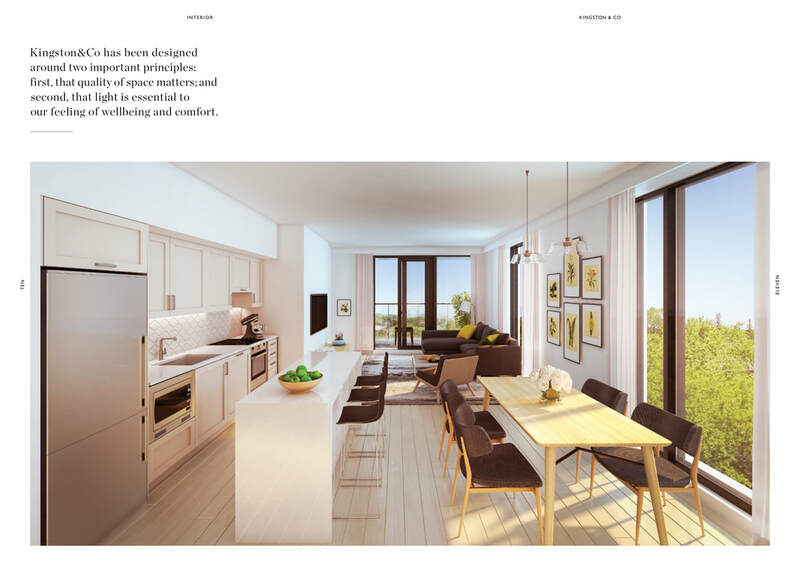 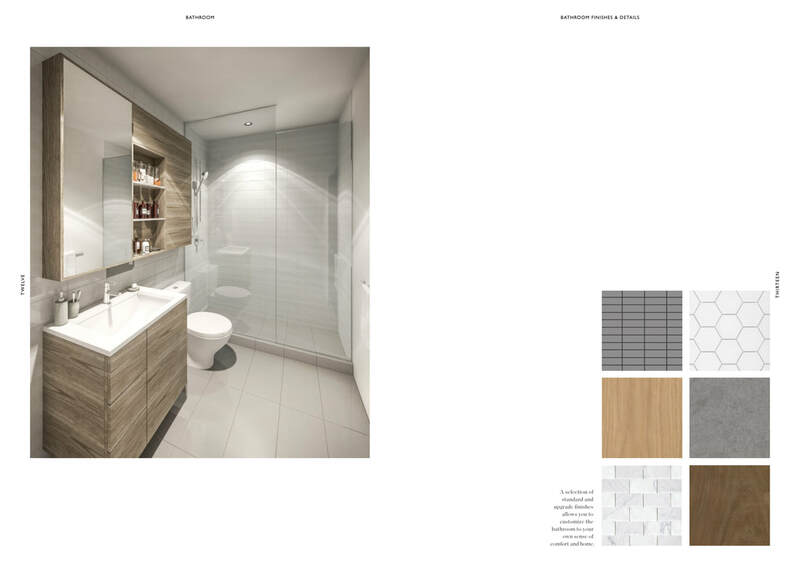 Home options range from efficient studios to larger one bedroom, 2 bedroom and 3 bedroom residences, each designed with comfortable and simple living in mind.